Jain’s debut album ZANAKA is full of rhythm and love – a true open-armed welcome to listeners and an immersion into a vibrant, soothing world. Raised in different cultures – from French to Arabic to African – singer Jain blends her different backgrounds to create an unmistakable fresh and unique sound. Jain emerged in 2015 with her debut LP ZANAKA (released 10/21/2016 via RCA Records). The album is full of rhythm and love – a true open-armed welcome to listeners and an immersion into a vibrant, soothing world. Jain’s music stands in its own category as multidimensional, multicultural pop music. Her accent itself is something that adds much intrigue to her songs (i.e. “You Can Blame Me” and “Mr. Johnson”) and makes them even more fun to listen to. And this is exactly what Jain’s music does. It grabs ahold and does not let go. Jain’s rhythmic drums, guitars, and other beats make for an infectious sound and intriguing album all the way through. Each song in its own right is breathtaking, but listening to the album as a whole is like being immersed more and more into a colorful world full of love and play and care. Jain’s music often talks about overcoming oppression and hatred, being the best person you can be, and coming together to make a difference. In her song “Hope” she sings about the standards of society, and how life is worth it and it is worth making better not just for yourself, but for everyone else as well. Jain doesn’t only provoke thought and creativity with her songs, but also in her music videos. In the music video for “Come” there are multiple clones of Jain interacting with one another, while the video for “Makeba” interacts with many local Africans and is where the beats literally raise buildings. 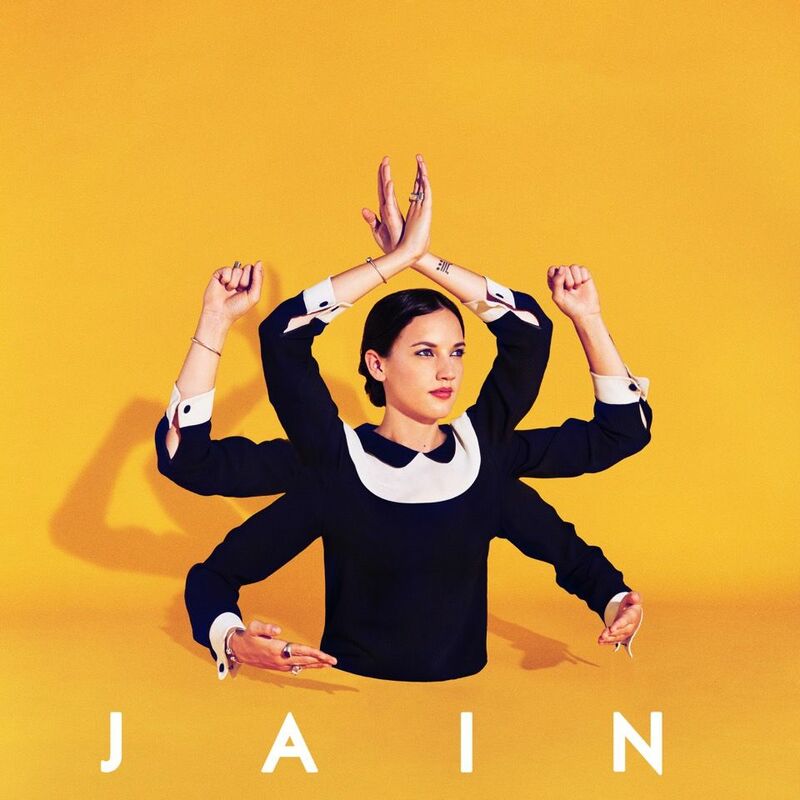 From funk-infused pop (“Lil Mama”) to calm and longing ballads (“All my Days”) to get-off-your-feet and dance pop songs (“Dynabeat,” which is on the deluxe version of the album), Jain is a master mixer of all genres. The different styled songs are all tied together by a common thread of swaying rhythm sections and make for an exciting album to listen to. ZANAKA has many surprises up its sleeves after each song ends and the next fades in. ZANAKA closes with “So Peaceful,” a perfect song with a reggae-like beat to tie together the journey and world Jain created throughout the rest of the album. The song is about feeling at peace with simply living—no matter its ups and downs, with each sunrise is a new day to create new memories. This feeling of peace and infinite possibilities is what ZANAKA brings to the listener. When listening to the album, the rest of the world and its issues are banished and all that’s left is good, friendly, vibrant, welcoming music.